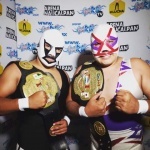 Name history Kortiz, Jr I., Villano V Jr. Son of Villano V, a trainee in Villanos Gym. 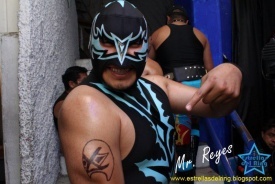 Appeared on the April 12, 2011 IWRG/FILL (trainee) show. Graduated from the school vs school matches to the regular IWRG matches. This page was last edited on 12 March 2018, at 15:44.